Become a member of the largest business organization in Southern Idaho, increase your visibility and credibility as a business, and join us today! Get on board and see the difference! 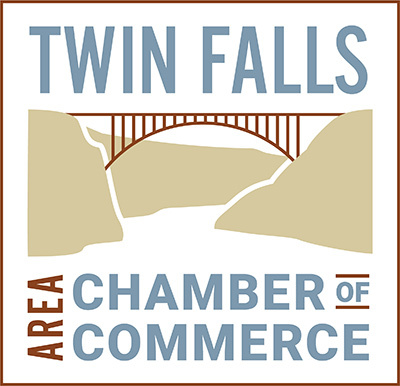 ©2019 Twin Falls Area Chamber of Commerce. All Rights Reserved.